Are you ready for World Read Aloud Day? Lit World believes everyone in the world should get to read and write. 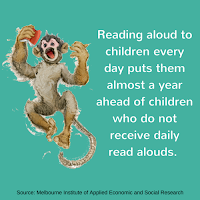 On World Read Aloud Day (WRAD), people around the world read aloud together and share stories to advocate for literacy as a human right. 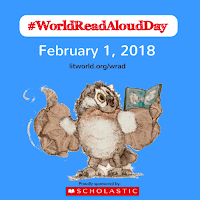 Download your resource packet here that includes how to host a WRAD event, decorations, spreading the word, a read aloud guide and tips on connecting with authors. 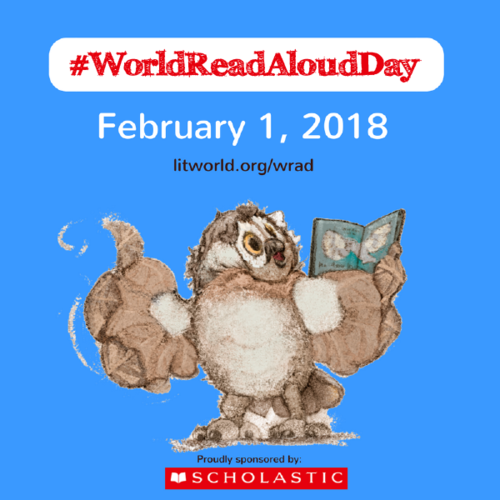 Please share your WRAD celebrations on social media! 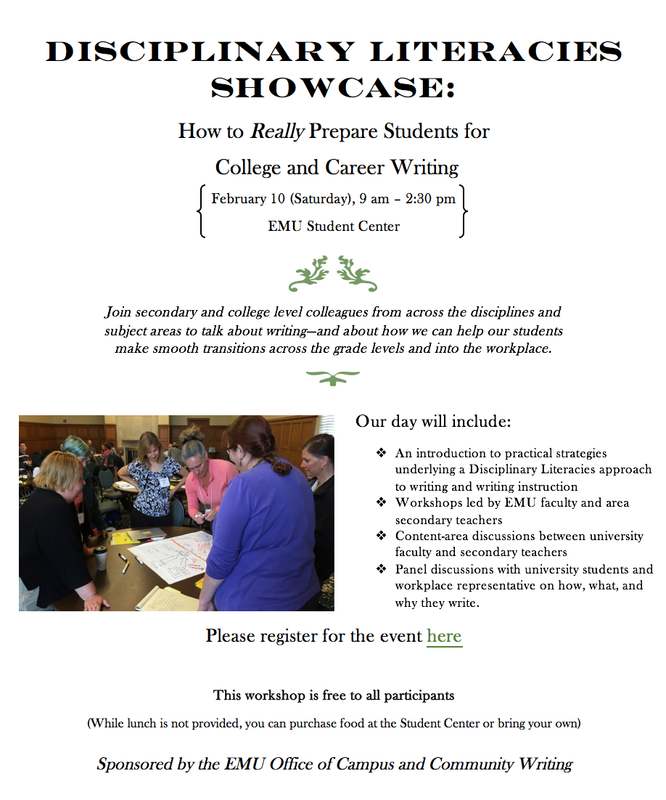 If you'd like to attend on this new date, you can register HERE.